Stocks market is an interesting river. Many people have gone “off-the-chart” rich from it and many were forced into getting broke. The fact that even those who do not have technical knowledge in Business field are interested in dealing with stocks is even more astonishing. It is almost amazing how one can become rich trading a piece of paper. However, many people still have their confusions regarding Stocks and how they work, which we need to clear. To kick off, let us first understand when a company can sell stocks. Only when a business has turned into a Limited Liability company, that is a business with its own unique entity, they can start issuing shares to raise funds. If it is a Private Limited Company, they can only sell shares to Family, friends, relatives, all that is private. Only once they have turned into a Public Limited Company, can they be allowed to sell in Stock markets. Before moving on, let us understand what a share really. A share is a piece of paper with a face value and a market value. Initially it will be sold a small price, E.g $10. But as it will change hands in market, be traded from one person to another, it’s price will go up. The issuing company will still get the same amount from each share, but the one’s trading the shares are able to make profit out of it. Once you have bought Shares, you will have many benefits. For one, you will have a vote in Annual General Meeting and will have your ownership in the business. On yearly basis, companies also give dividends on these Shares. It is usually a small amount, but if a lot of shares have been bought, they can give a good amount of money as well. Companies sometimes give Bonus Shares or Free Shares, which will further increase your ownership. They say that stock market is a good place to invest, and that is totally true. However, there are many companies crawling around in stock market, all of which seek your investment. This is actually the main part of stock market. The question is not exactly whether to invest or not, the question is, to invest in who? In order to help you make the wise choice, each company would also have uploaded their financial position and many other legal documents that will give you a very good idea about them. However, as you will open the book of Statement of Financial position, the figures and ratios will confuse almost anyone who does not have a bachelor level information in this field. Generally, you should keep a good eye on the following. Amount of Dividends paid and proportion of Dividend to Total Net Profit. There is much more to look at, but these will give you a pretty good idea about the position of the company. Studying them before hand and understanding how much they should be ideally, will also help you set a good psychological scale. 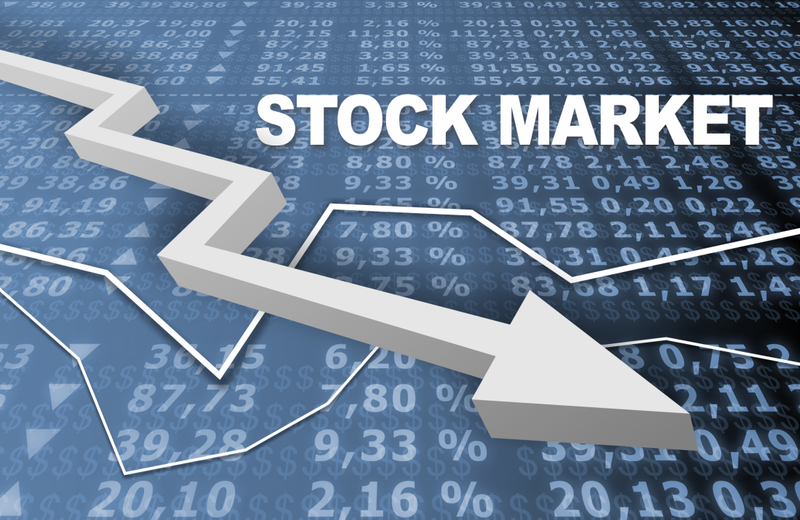 Investing in Stock market can be as risky as any other business, but it is also very addicting. Type of share you own also effects your risk, but then again, there is too much to talk about. In any way, Stock market and investing in it is a very interesting activity, which comes with its fair price of risk and requires alot of skill. Previous Are You Thinking of Re-Branding?